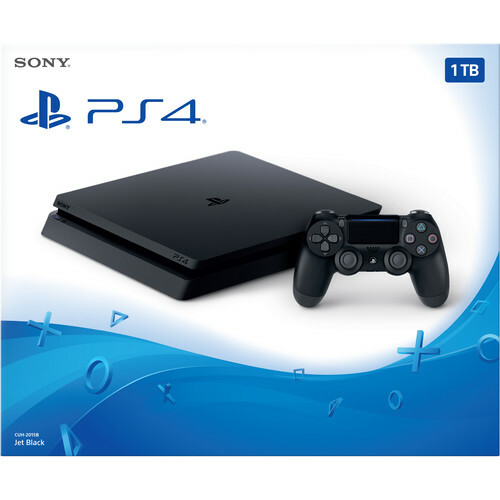 What would you do if you won a Playstation 4, FIFA 19 plus a 32-inch Sony TV? There’s growing excitement with this gaming platform that allows all their participants to win exciting prizes. 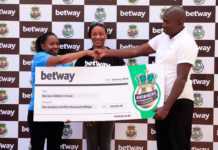 If you haven’t heard of it, the cool guys from Betway have been running promotions throughout the year where participants get a chance to win prizes through lucky draws. Everyone participates and gets a chance to be in the lucky draw to win even if they had not won on their bet selections. The most recent is the yearly 30 thousand prizes in 30 days where they rewarded up to one 1000 winners daily. It’s easy to participate in the promotion – entrants place a bet on any soccer fixtures to be entered into the lucky draw and win a share of the 30,000 guaranteed prizes. Wycliffe Michieka a Betway enthusiast who’s been on the platform for a while is the lucky winner of this year’s grand prize bundle of 32-inch Sony TV, Play Station 4 and FIFA 19 game. 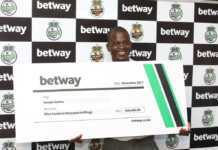 Wycliffe who had lost on his bet was surprised when he received a call from Betway Kenya to inform him that he had won the grand prize. 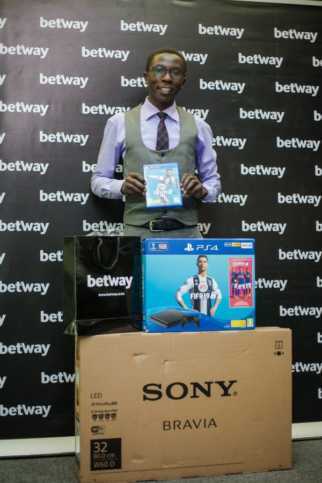 Wycliffe an accountant by profession was happy to win and receive the latest E-gaming equipment last Friday at Betway Kenya Offices making his sporting entertainment more lively and thrilling. He says that he can now comfortably confirm that he has a feel of the Betway online gaming experience in his home because of the gaming equipment he won on the platform. You could be next, right? Winner Wycliffe Michieka receiving his prizes for the yearly 30 thousand prizes in 30 days where he emerged the winner of the grand prize.